Applications are now being accepted for Spring 2018. The American Councils for International Education is looking for young professionals interested in coming to the US for a one month professional fellowship. 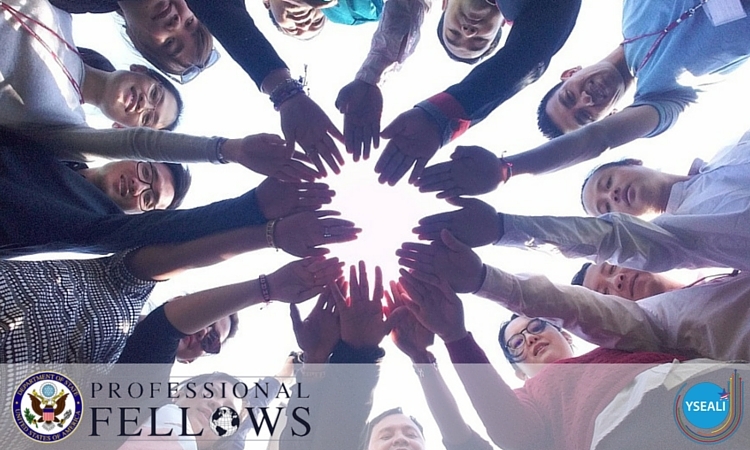 Fellows come from a variety of professional backgrounds including the business world, social innovation and social entrepreneurship organizations, government offices, NGOs, and universities. Each finalist of the program will work in a full-time fellowship placement in a US worksite dealing with issues relating to his or her work at home. While there fellows will gain first-hand knowledge about US organizations and institutions and build networks and relationships with US counterparts. Participate in a fully-funded program with comprehensive on program support. 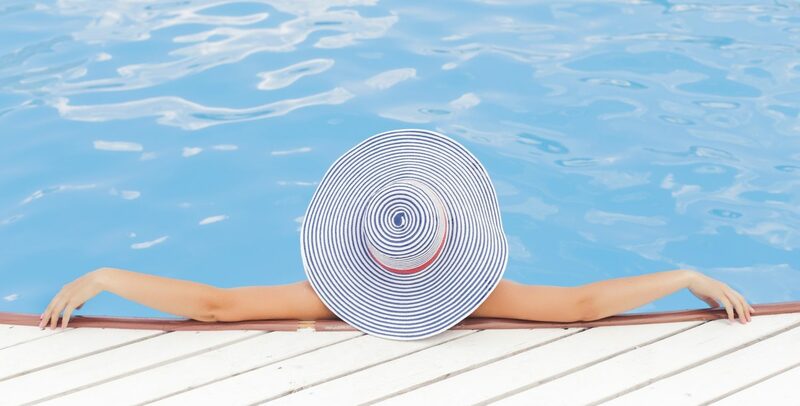 Travel and living arrangements will be covered as well as emergency health insurance, and visa fees on program. Hosted by the American Council of Young Political Leaders (ACYPL), the fellowship is designed around the theme of legislative process and governance for international participants from Indonesia, Malaysia, Myanmar, Philippines, and Thailand. These exchanges include a week of political and policy discussions in Washington, DC, a month-long individual fellowship in an American office, and, at the conclusion of the program, participation in a global Professional Fellows Congress in Washington, DC. Fellows will be mentored by ACYPL alumni and, together, will develop action plans for a series of follow-on activities to be conducted in the fellows’ home country. Hosted by The International City/County Management Association (ICMA), this program is for professionals from Brunei, Cambodia, Indonesia, Laos, Malaysia, Myanmar, Philippines, Singapore, Thailand, and Vietnam, as well as 10 participants from the United States. The program involves knowledge sharing opportunities and exchange visits. The program focuses particularly on environmental sustainability challenges in their communities, specifically on climate change, sustainable energy and environmental justice. Part of the Professional Fellows Program will be in a U.S. local government, organization or company for four weeks. Hosted by University of Montana’s Mansfield Center, this program is designed to promote mutual understanding, enhance leadership and professional skills, and build sustainable partnerships between emerging leaders from foreign countries and the U.S. With participant Fellowships as a centerpiece, our program offers a hands-on approach to shared issues in non-profit organization, management, and development. The program features a multi-dimensional approach to cultivating Civil Society Development through a series of workshops and field studies, including Non-Profit Administration Workshops, Social Media Marketing, and field visits to successful Civil Society Organizations. Selected fellows from Burma/Myanmar, Cambodia, Laos, Thailand, and Vietnam will travel in a group from late mid-October to Mid-November.